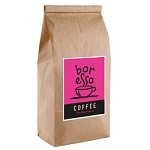 Alongside hot drinks machines, Caffeica select and blend our own ethically traded coffee. This exclusive range of freshly brewed coffee beans is guaranteed to meet your high standards, and can be incorporated into any of our bean to cup machines. 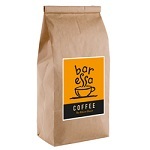 We are also able to offer a choice of freshly ground coffee that can be used in cafetieres or filter coffee machines. 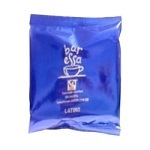 Our coffee is packaged in 1kg bags, although smaller 227g bags are available. 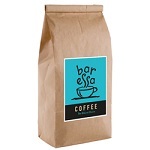 However you like your coffee, we have a blend of Bar’essa beans to suit you.